The goal of Scientific Publications is to disseminate botanical information generated at RSABG and during scholarly endeavors on plant systematics, evolution and the California flora. Since its founding in 1927, RSABG has been actively engaged in scholarly publication to document research in the fields of botany, horticulture, floristics, systematics and taxonomy and related disciplines. 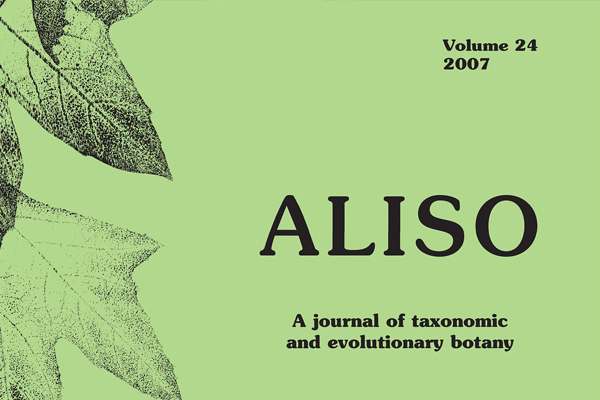 Currently, two peer-reviewed publications cater to researchers’ needs: the journal Aliso: a Journal of Systematic and Evolutionary Botany and the series RSABG Occasional Publications. is the scientific journal of RSABG. International in scope, it specializes in plant evolutionary biology and systematics. 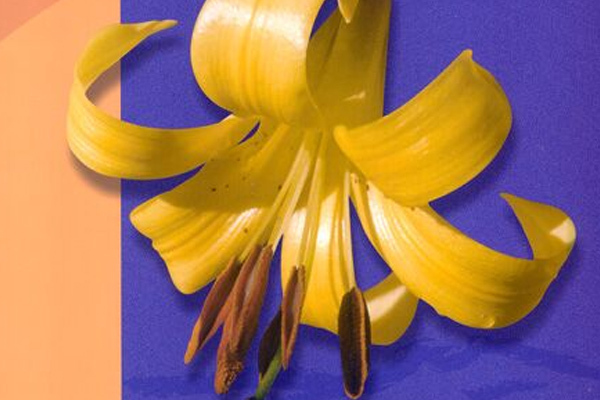 It also features papers on floristics and other facets of botanical research pertaining to the western United States and areas of comparable climate and vegetation. The journal is named for the aliso, the Spanish word used by the early Californians for the western sycamore (Platanus racemosa Nutt.). Published twice a year in print and digital formats, this open-access journal is hosted online by Scholarship@Claremont, the scholarship repository of the Claremont Colleges. Article pdfs can be downloaded back to Volume 1 (1948). 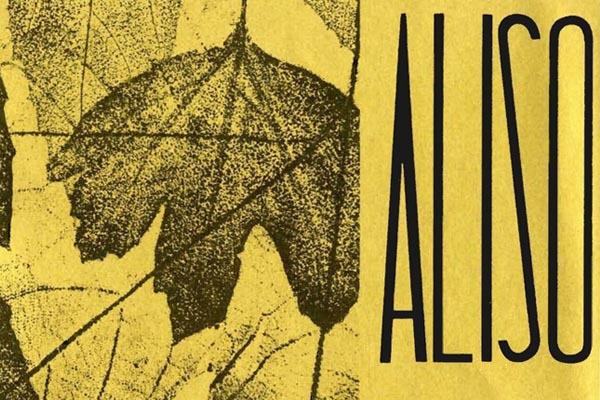 Further information about the journal, including print subscription and instructions on manuscript submission, can be found at http://scholarship.claremont.edu/aliso/. are print-published at irregular intervals in volumes of various sizes, usually containing a single contribution per volume. The series features results of original botanical research by members of the RSABG staff or by botanists who have collaborated in a Garden program. Recent volumes have been devoted to aspects of plant conservation. The complete list of RSABG Occasional Publications and other items for sale can be downloaded below.